The incredibly popular power sport-specific WINDSTOPPER® Inversion Glove is the active-rider's go-to glove no matter the conditions. New for 2012 is an updated fit with special attention given to a bunch-free, comfortable grip. 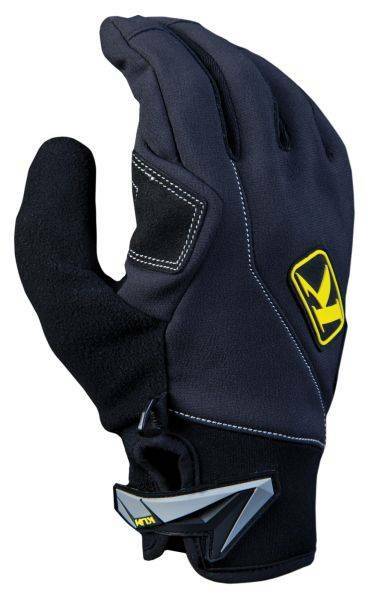 A new synthetic palm material, fully wrapped fingertip construction and redesigned rubberized closure combine to intelligently update the best coldweather motorsports glove in the world.